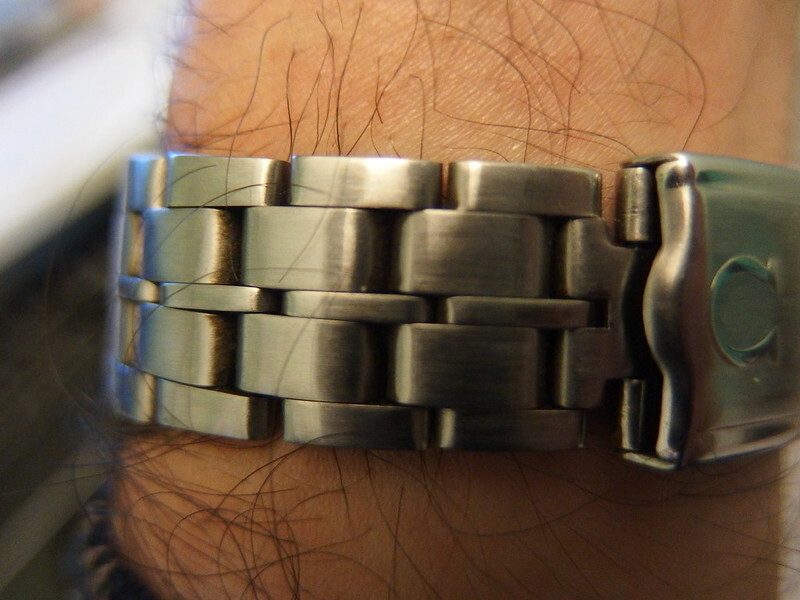 TimeZone : Public Forum » Watch Bracelet Smack-down: my watch bracelet can beat up your watch bracelet. It seems fair or at least not outrageous to say the Rolex Jubilee bracelet and President bracelet are watch bracelet icons—everything Rolex is iconic, great and wonderful I guess. 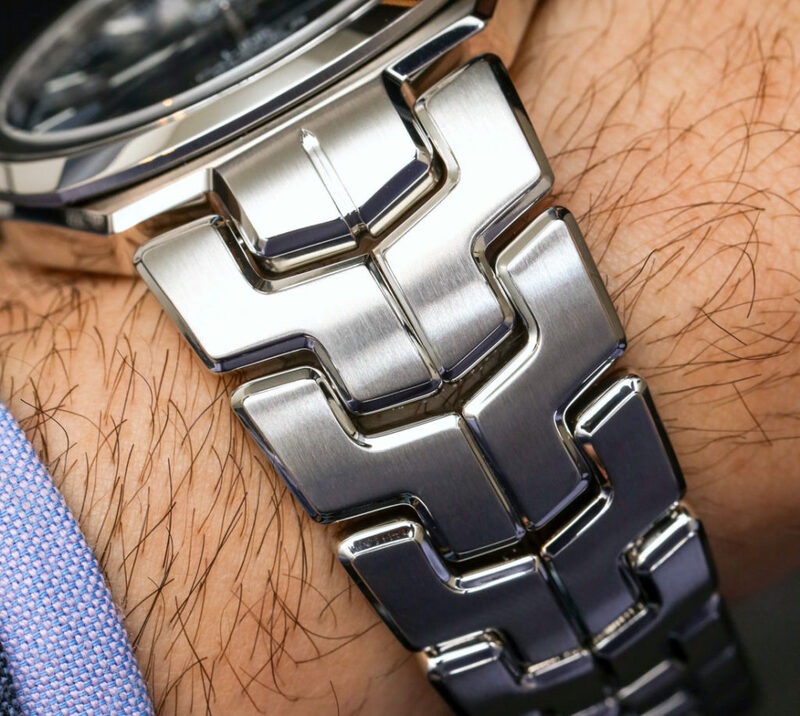 What other watch bracelets are iconic and can stand on their own so-to-speak? Are there other watch bracelets that can be identified solely by their name i.e. sans mentioning the brand or model? 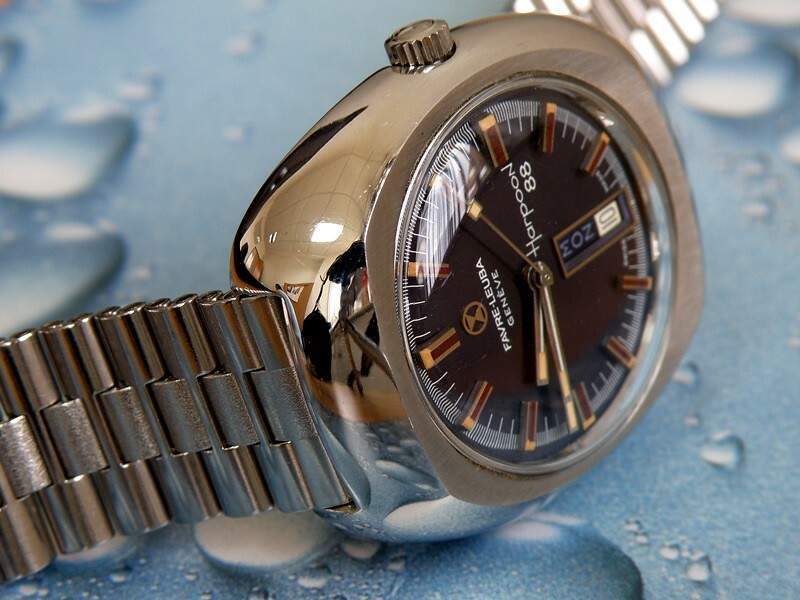 The Vacheron Overseas bracelet is very recognizable but Rolex is definitely better known by a wider group. But I don't know that this or any bracelet other than from Rolex rises to the iconic level. But as far as instantly recognizable bracelets go, from someone other than Rolex, the Royal Oak, Nautilus and Overseas all standout to me. It is certainly iconic. Although I will tell you that having on multiple versions of both president bracelet is by far the most comfortable. Some less iconic but just as high-quality. 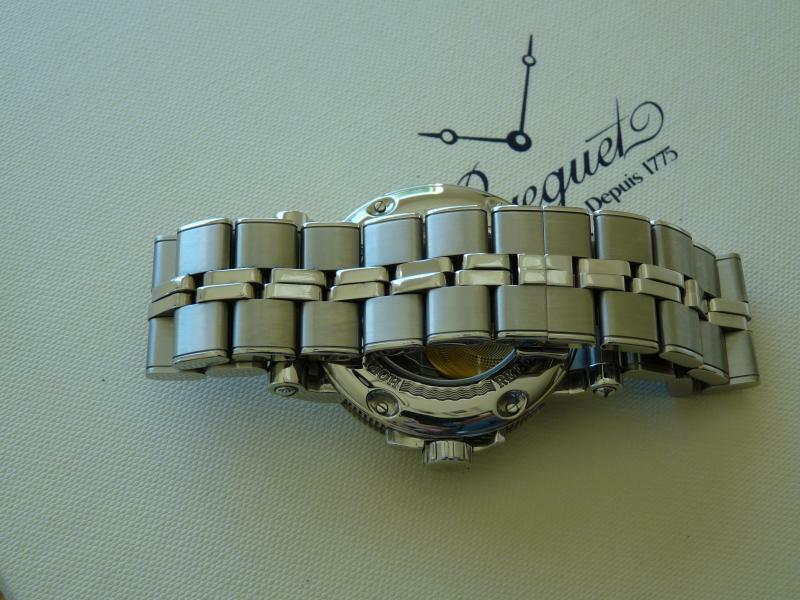 The bracelet on the Patek 5146 is also nothing short of amazing. It's like butter. The IWC bracelet is incredibly comfortable. 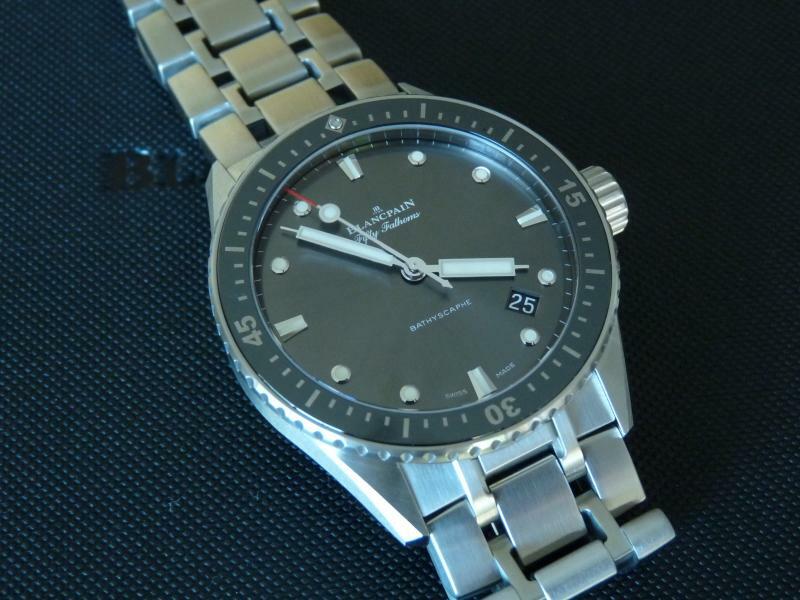 Kudos as well, to the bracelet on the new Tudor Pelagos. 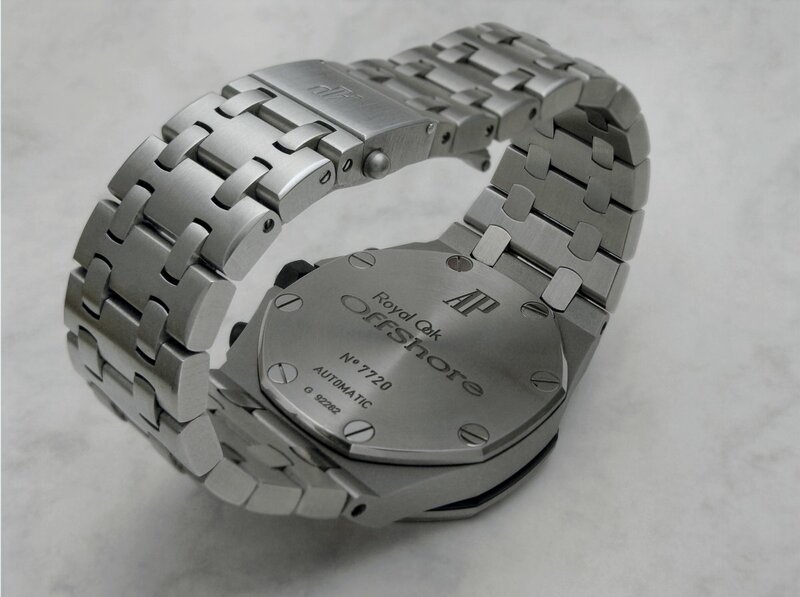 It's incredibly comfortable and maybe the most technically advanced bracelet I've ever seen. 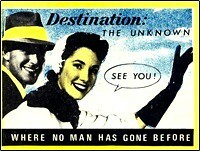 Though I'm never sure if the people who do so are talking watches or reconnaissance aircraft. 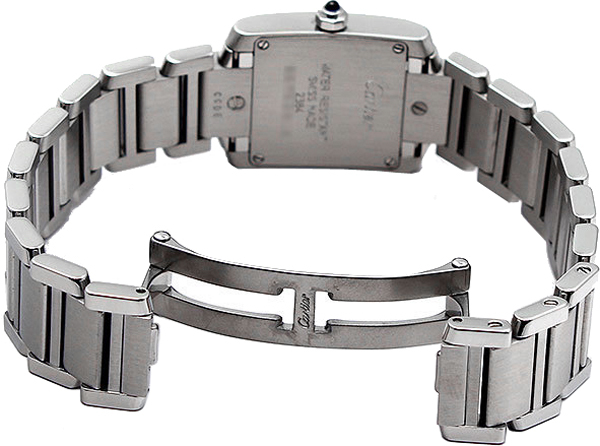 But Breitling bracelets are also iconic, such as steel fish and pilot bracelets. ...on a Royal Oak Offshore Panda. Very well made. 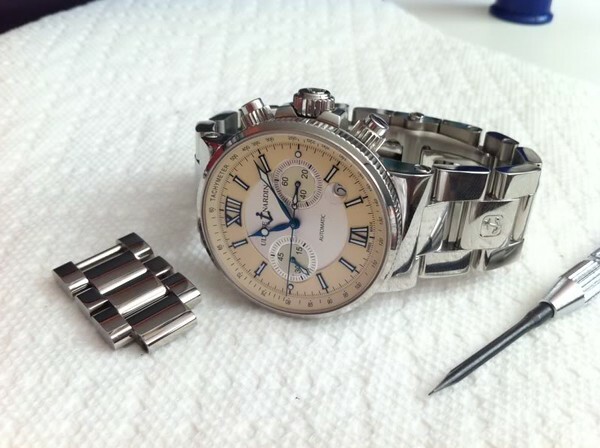 IWC, Blancpain, GO, Chopard, Zenith etc. make bracelets that are at least as good, and in some cases like IWCs Pilot's bracelet and GST/Aquatimer-bracelet, even better. One of the most solid, comfy and durable bracelets too. 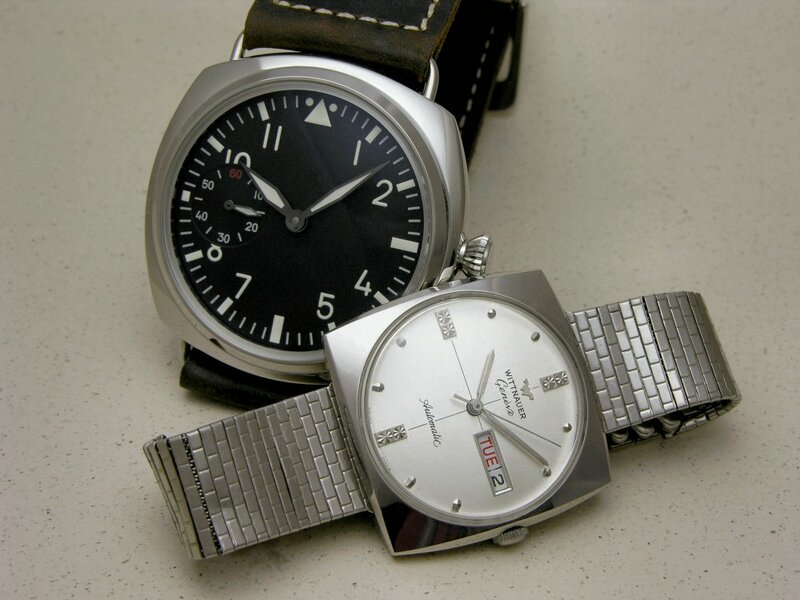 Those make a terrific two-watch combo. Love the colors. Really like your D&S's also. All the best. ...and it too is a Rolex, I'm afraid. 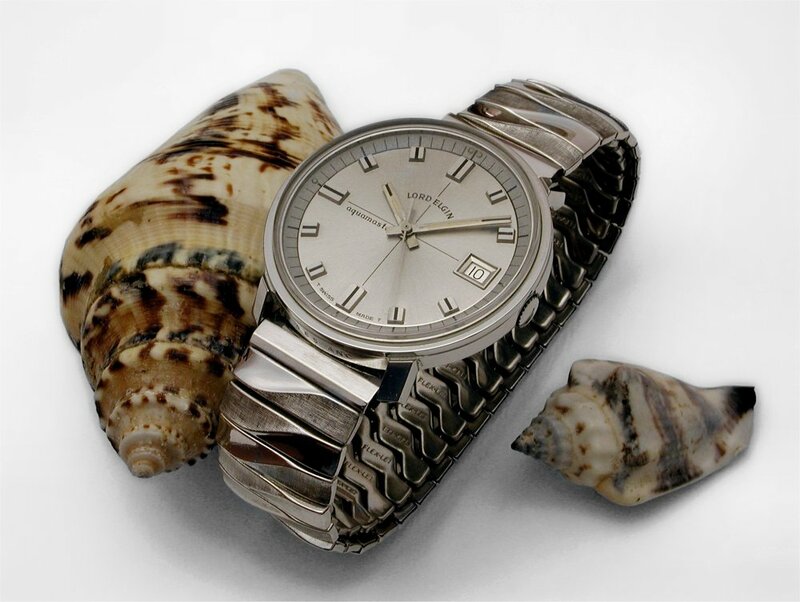 Though I too adore the President for comfort and heft, I'd put the modern Oyster bracelet with SEL up against any watch in the world. Have one on my late father's Benrus, with a tiger-skin pattern. Thought about changing it out but didn't. 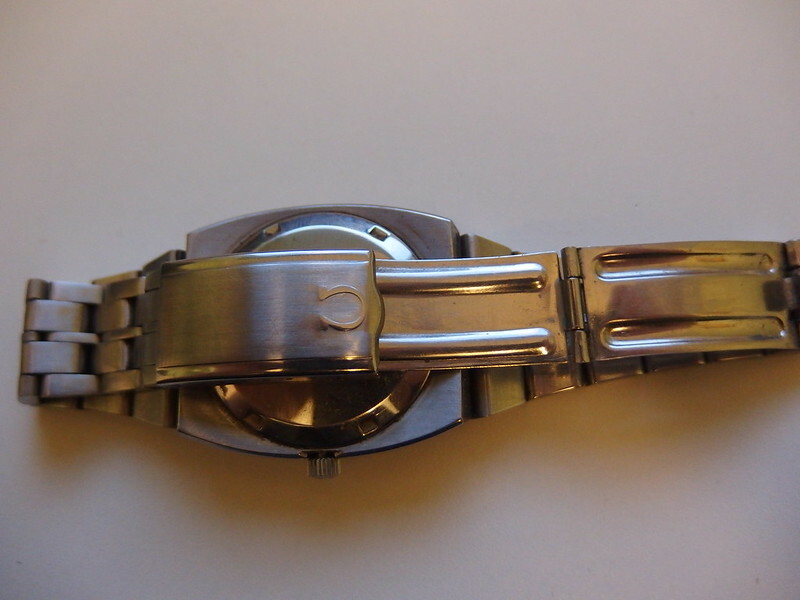 In the Blancpain model code, for example 2185F-1130-71. 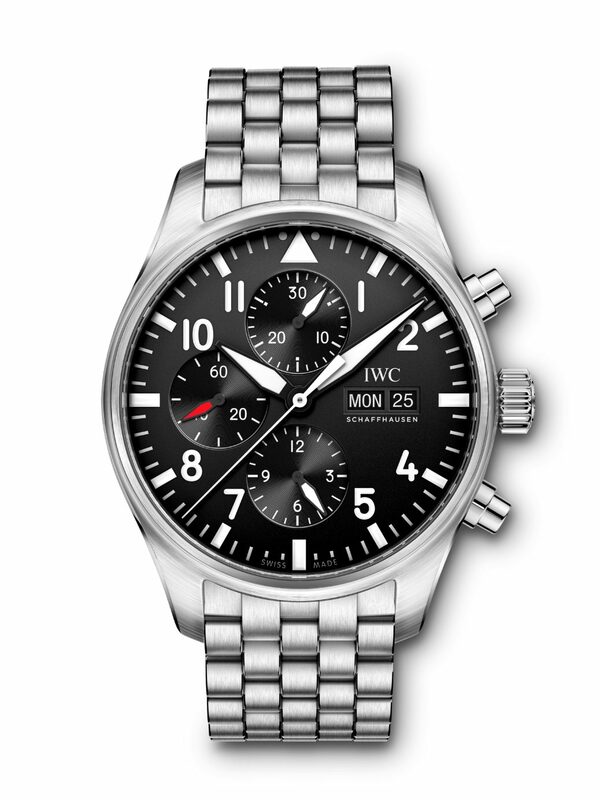 2185F is the Leman Chronograph with Flyback movement, 1130 is the black dial and 71 is the well known bracelet. No X. These bracelets are not iconic and have no names; they're just distinctive enough to be easily associated with the watch brand/model. If you put a gun to my head - the Parmigiani. It is also The most comfortable and the most sensual. I kid you not. Amazing tactile appeal. The watch bracelet looks so durable and long lasting. I guess the watch dial matches with the watch bracelet. 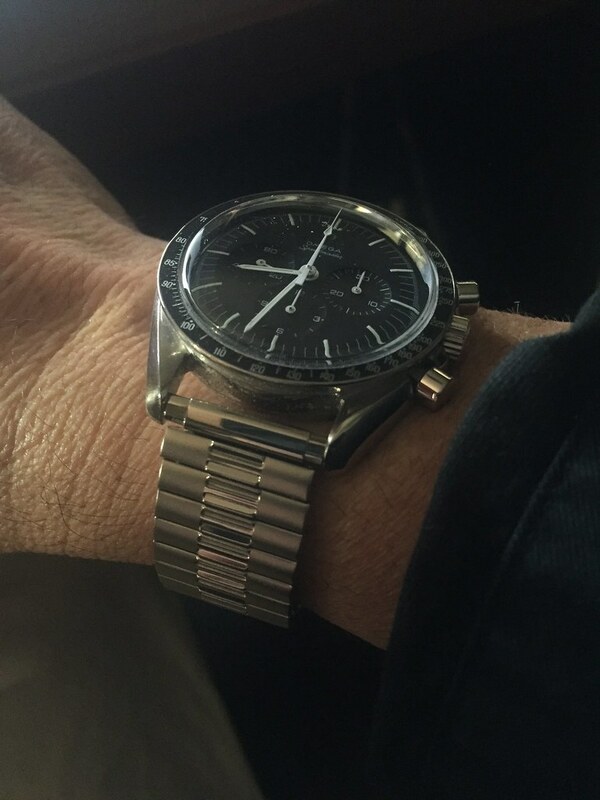 and also the speedmaster 125 bracelet, both comfy and solid too. 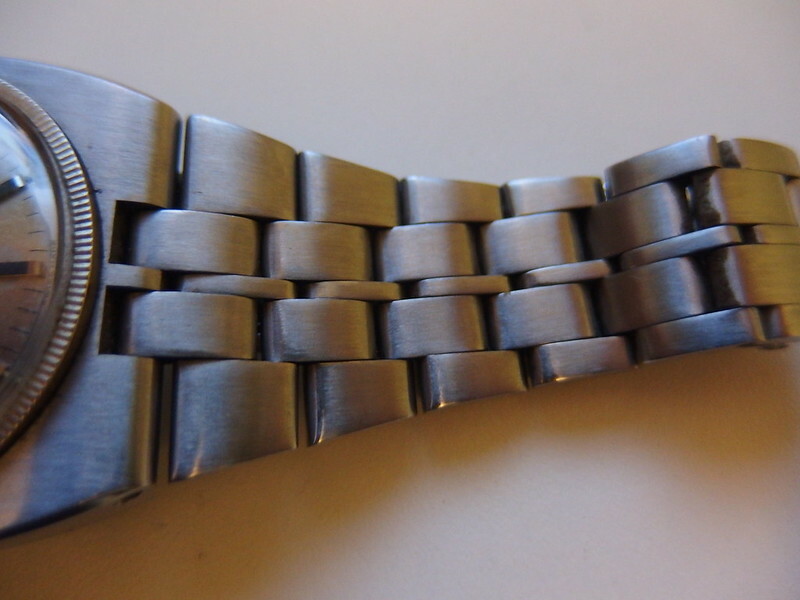 This Lord Elgin Aquamaster is on a Flex-Let stretchie with a "wave" design. Another type I like is illustrated on the Wittnauer Geneve shown below. This is a Kestenmade bracelet which has a flexible non-expanding front half with a scissors-type expanding section at the rear. Very comfortable. Is your name what your mother dubbed you, or is your name what people use to pick you out from others in the world? If it's only the former, then your correction is appropriate. If it can also be the latter, then your correction is inappropriate. Along those lines: is it a mistake (and hence, is correction appropriate when) someone says "Paul Newman Daytona" because the words 'Paul Newman' never appear in the Rolex model code? I think it clearly is not. My nickname of Mike is commonly accepted and has been for likely centuries. The Newman moniker for the panda Daytona relates to his wear of that Watch. 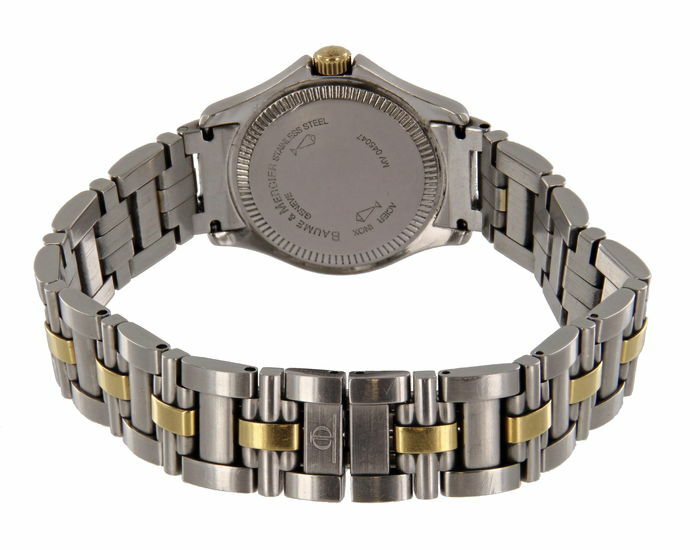 The X71 designation was wrong when begun (as far as I know, here on TZ) and while it's commonly used here now, it's not how Blancpain refers to the bracelet to this day. That said, it's really not a big deal. identifiable as such. They were very distinctive and well made. Below a '60s Favre Leuba with NSA bracelet. +1 for the AP ROYAL OAK!! You won't see this one often, if at all. Nothing else like it. Another rare but beautiful one. I'd rather have one you don't see every five minutes. . . I know you already have the pix, so you can post them! That bracelet is a BEAST !! But it's not iconic, so I wouldn't include it in this comparison. A rattly old Jubilee that could let go at any moment is iconic, though, so that's better. Next: what spring bars can be considered iconic by the general public? Next Topic: Does this strap work?